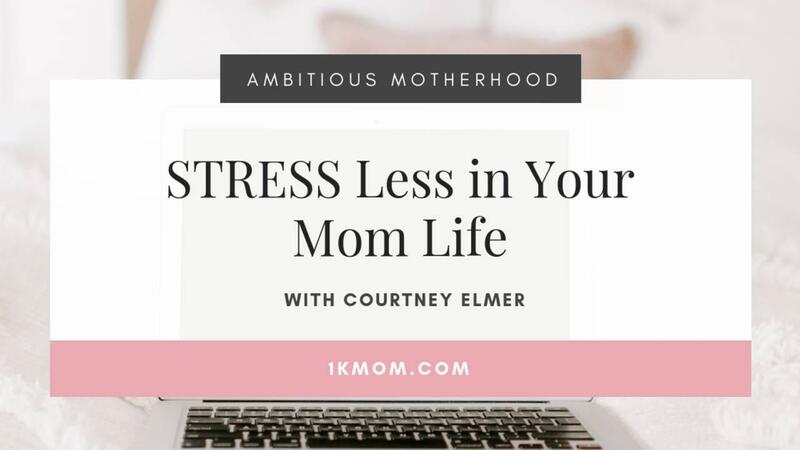 In this episode of the Ambitious Motherhood Podcast, I get the pleasure of chatting with Courtney Elmer, the founder of the STRESS Less System. 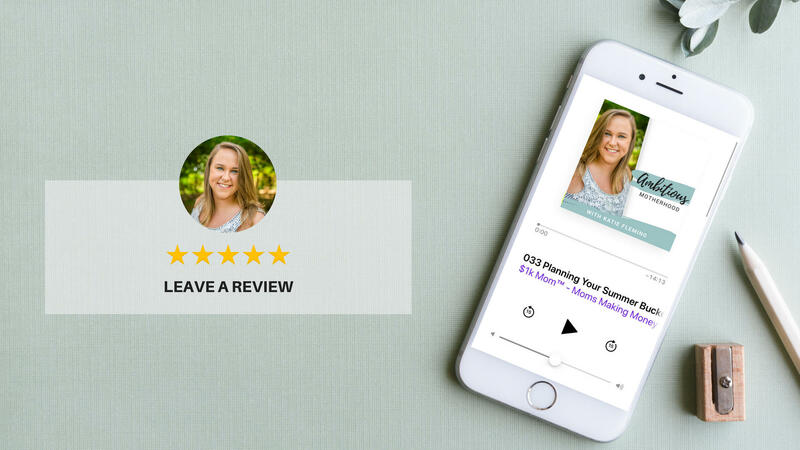 We talk about all things stress, mom life and how she has navigated started a business around her expertise, even when she didn't know what it would look like or the exact path she would take. 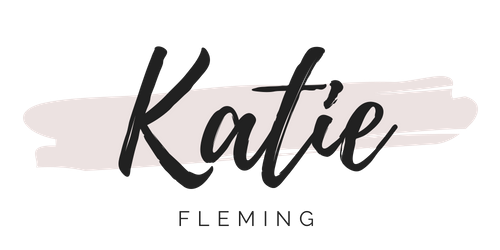 As a wife and mom herself, she understands the pressure that comes from wearing all the hats and the frustration of feeling like there’s never enough time to get to everything on the list. 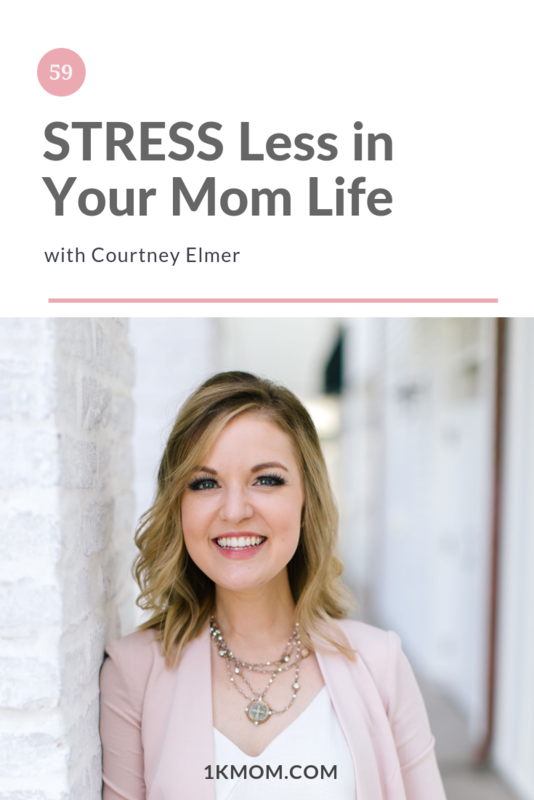 As a speaker and business coach, Courtney teaches working moms how to have it all without having to do it all, so they can be more present with their families and enjoy the life that’s in front of them right now. 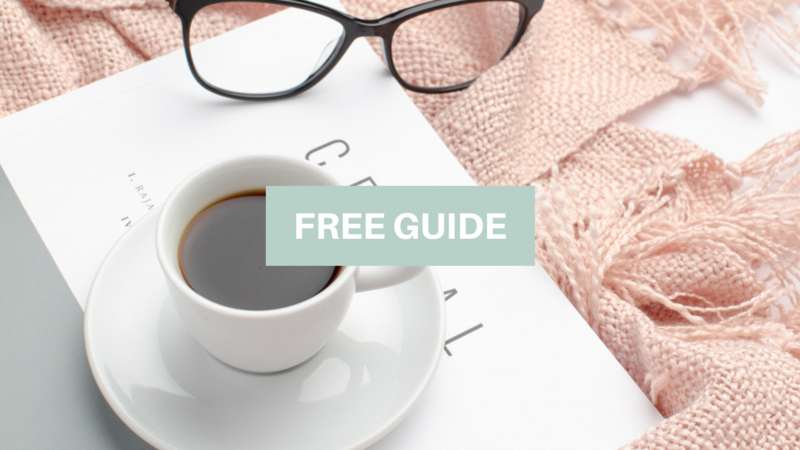 After all, StressLESS, LiveMORE is her motto! 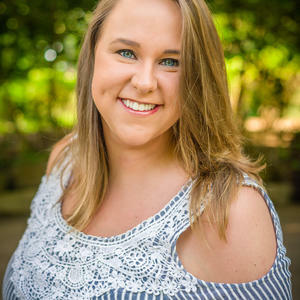 Courtney lives in Metairie with her husband Alan, their son AJ, and their fur-friends Ace and Deuce. (34:55) What would you tell your pre mom self? (39:05) Take part in the MORNING BREATH CHALLENGE! Screenshot the show and tag us in your stories if you’re going to do the Morning Breath Challenge!